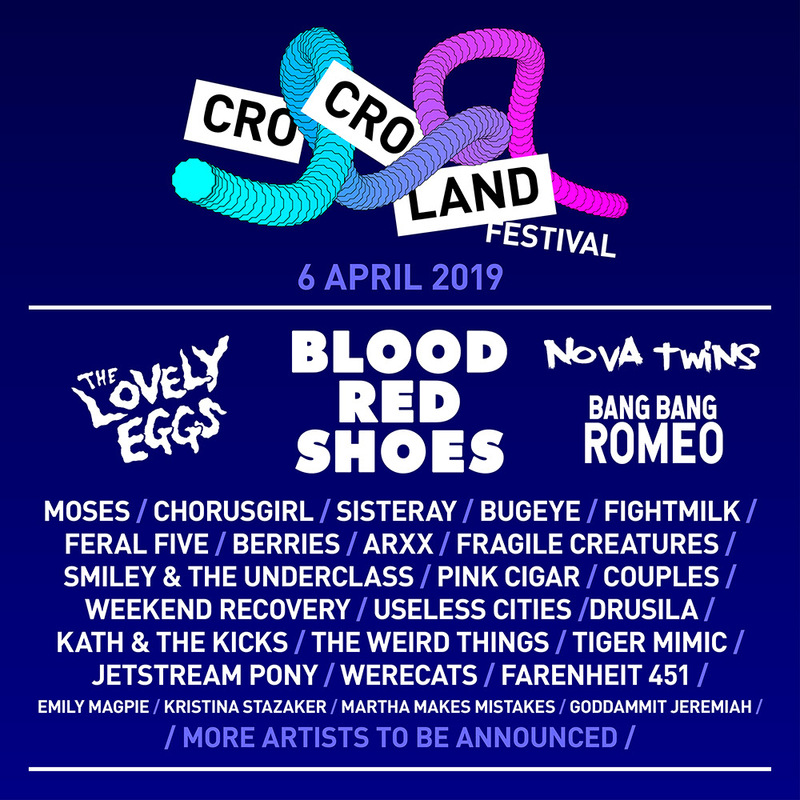 More acts have been added to the new Croydon-based festival Cro Cro Land. 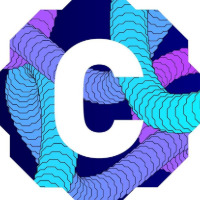 Presented by the Croydonist website, the multi-stage South London festival will bring together both established and up-and-coming indie and alternative bands on April 6 at Croydon's new creative hub, Urban Xchange, part of the Lansdowne Hotel. The festival has also ensured a gender-balanced bill and crew. Head below for the latest line up developments. What? A one day multi-stage music festival hosting performances from both established and rising indie and alternative artists and bands across three creative spaces; Town Square, Concrete Playground and the Tram Stop. Where? Urban Xchange, Croydon, London. Who? The latest acts to be announced for the festival are ARXX, Fragile, Creatures, Tiger Mimic, Jetstream Pony, Werecats, Farenheit 451, Emily Magpie, Christine Stazaker, Martha Makes Mistakes and Goddammit Jeremiah. They join the previously confirmed Blood Red Shoes, the Lovely Eggs, Nova Twins, Bang Bang Romeo, Moses, Bugeye, Berries, Chorusgirl, Sisteray, Fightmilk, Feral Five, Smiley and the Underclass, Pink Cigar, Couples, Weekend Recovery, Useless Cities, Drusila, Kath and the Kicks, and the Weird Things. More acts are still to be announced. Tickets? Tickets are on sale now, priced £26 plus fees. Head here to find out more about Cro Cro Land festival. Click here to compare & buy Cro Cro Land Festival Tickets at Stereoboard.com.